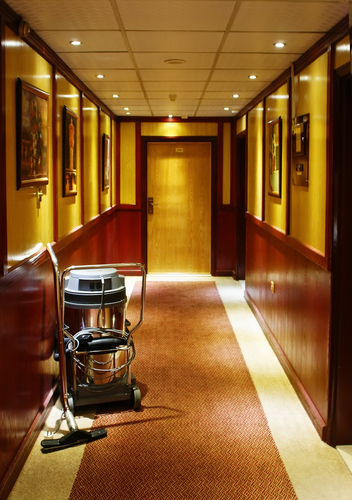 WHY USE ANNAPOLIS CLEAN CARPET FOR YOUR COMMERCIAL CARPET CLEANING NEEDS? Annapolis Clean Carpet provides commercial carpet cleaning services in Annapolis, MD, Baltimore and Columbia Maryland. A number of our customers have found there was a significant difference when we cleaned their carpets and upholstery compared to their general cleaning contractor. We also clean draperies and upholstery if needed. Commercial carpets get significantly more use compared to residential carpets. That means more dirt and small sand particles that get ground in and then settle to the bottom of the fibres. Without proper deep cleaning to remove them, those particles have sharp edges and will gradually cut the fibers and significantly shorten the life of the carpet. Allergens and contaminants removed. With most buildings having no windows that open, it is important to maintain a clean healthy environment, particularly the air that everyone breathes. 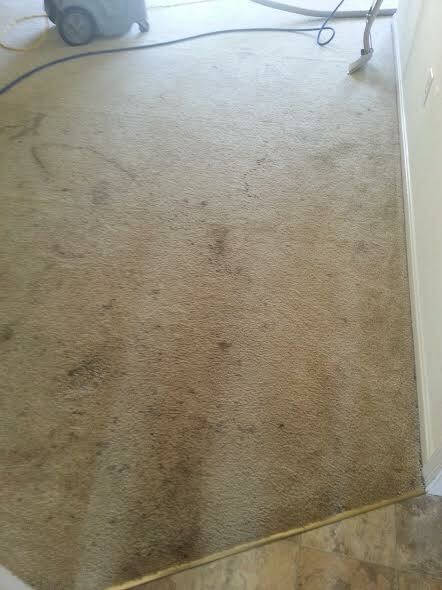 Bacteria tend to multiply in the dirt that settles in the backing of the carpet. 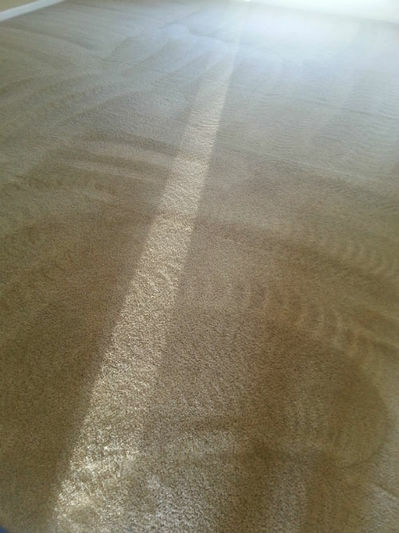 As your carpet steam cleaners we would perform a thorough steam carpet cleaning (hot water extraction) which will penetrate deep into the carpet fibers and the backing, removing the allergens and contaminants. This leaves the carpeting clean and sanitized. If you need water damage repair, we can help with that. It is best if we can get to work quickly before mold starts to grow. Better morale and productivity. When the work environment is clean and bright, it puts people in a better mood and they work more effectively. Or, if you have a retail outlet, it puts the customer into a better mood to buy! Another benefit is people don't take as much care of the facility because they don't own it. It is human nature. But, when they see it being cleaned up and brightened up more than usual, they tend to take better care. For a quote that fits your company's needs, give Annapolis Clean Carpet a call at 410-849-6905 for a quote for our reliable carpet cleaning services. Or fill in the form at the top of the page to receive a free carpet cleaning quote. 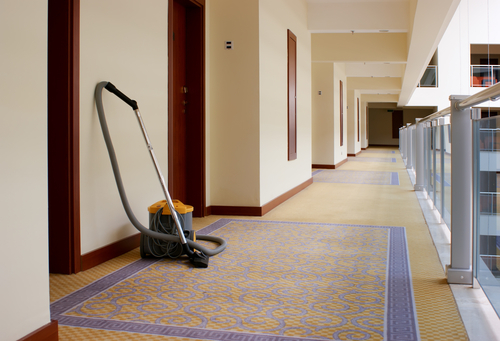 We look forward to the chance to be your commercial carpet cleaning company. We will happily go anywhere in the Annapolis, Maryland area.